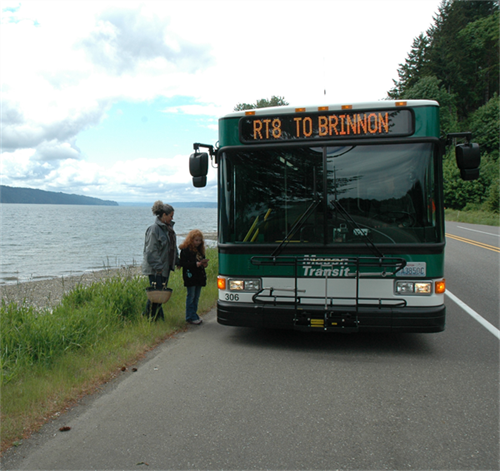 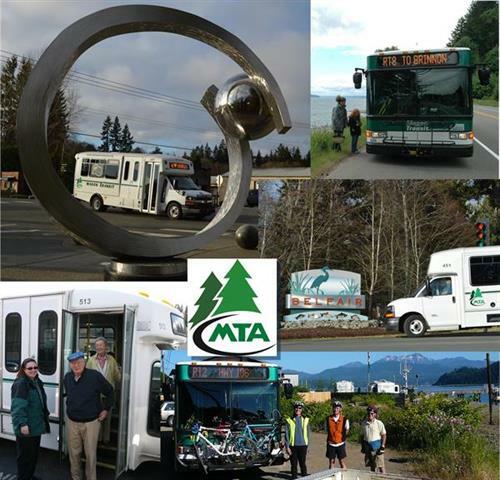 Mason Transit Authority is a public transportation agency, serving Mason County and beyond, whose vision is to serve people through world-class transit. 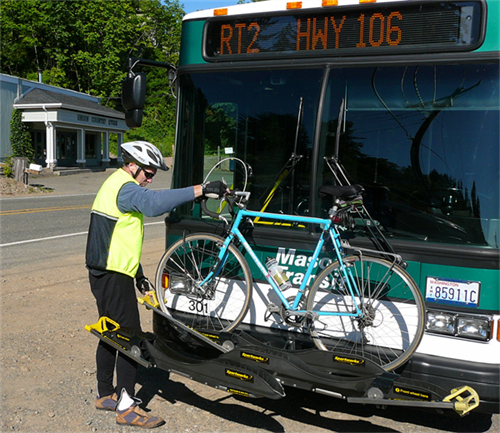 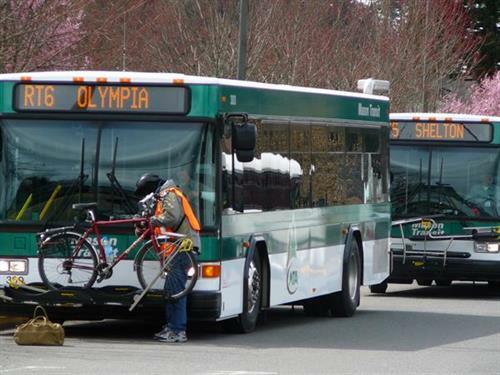 Their mission is to provide transportation choices that connect people, jobs and community, increasing the quality of life in Mason County. 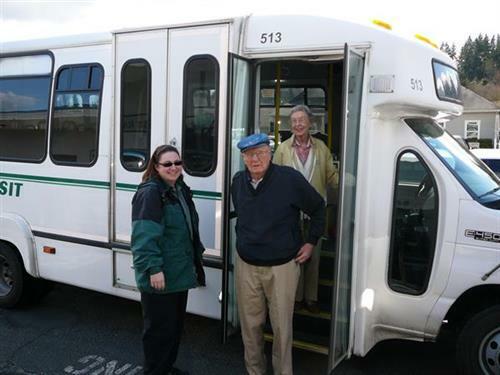 Services available to you are ten regularly routed buses, general public Dial-A-Ride, commuter services (vanpool & worker/driver), volunteer drivers for seniors, a community van program open to non-profit and social service groups and travel training.